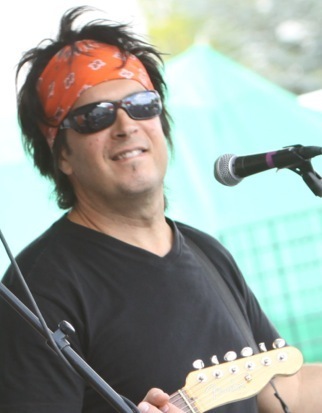 Bag has been performing as a professional touring musician since his teens. This eager member of rock’s frequent-flyer club has been seen and heard around the world. Literally! Bag has numerous recording and TV credits. You might even catch him sometime on your late night TV reruns. Now, as a full time member of Steel Breeze, Bag is reunited with long time musical partners and everything is full speed ahead. Come out to the show. You will not be disappointed.